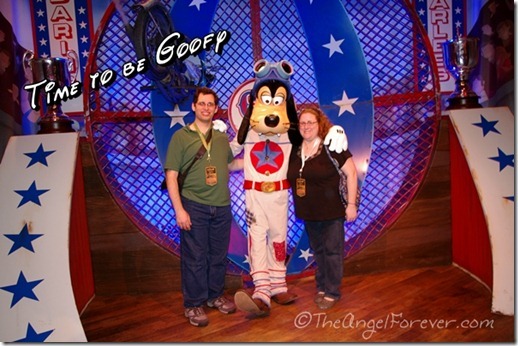 During our recent trip to Walt Disney World, TechyDad and I were able to experience a lot of Disney firsts. It was our first time flying alone since we had kids, our first time staying at Art of Animation, first time meeting Goofini, and more. 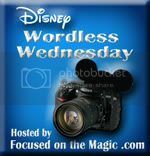 Some of these seemed perfect to share this week for the “Disney Time” theme at Focused on the Magic. 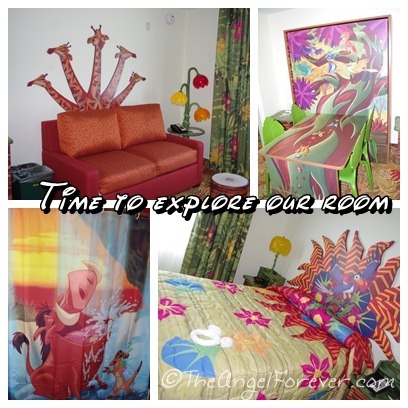 Great play on the theme – but no time to sleep :) Thanks for sharing. 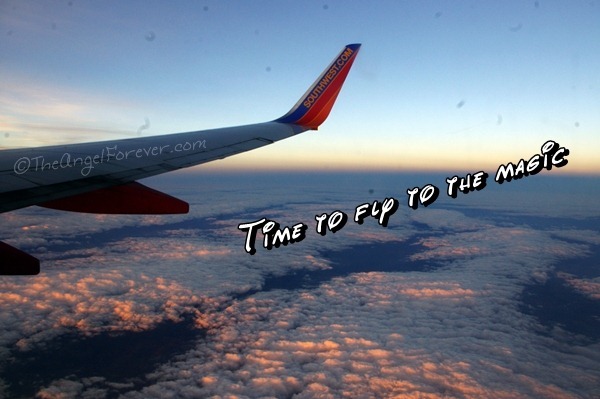 Time for new experiences! 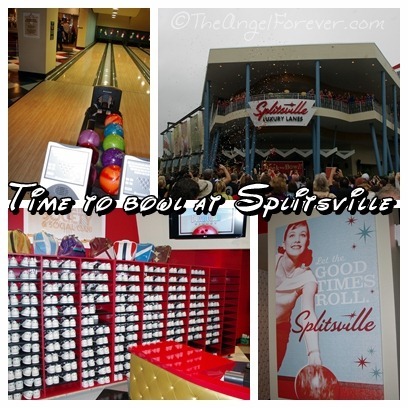 Can’t wait to check out Splitsville, and I hope I get to try the Grey Stuff some time as well! 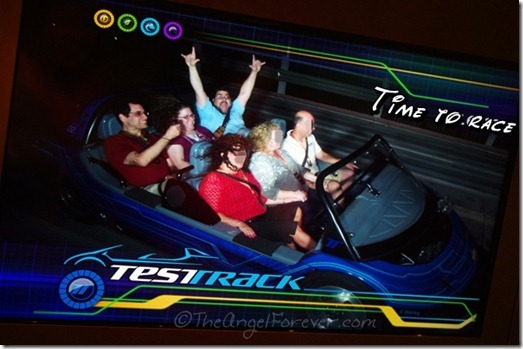 Now that’s a great way to spend Disney Time! Can’t wait to try the Grey Stuff! Thanks for sharing and for joining in the DWW this week. I love seeing all of the new things you got to try! I’m super excited to check some of them out on my next visit! So many awesome firsts! I love the new meet and greet in Storybook Circus. great interpretation of the topic! 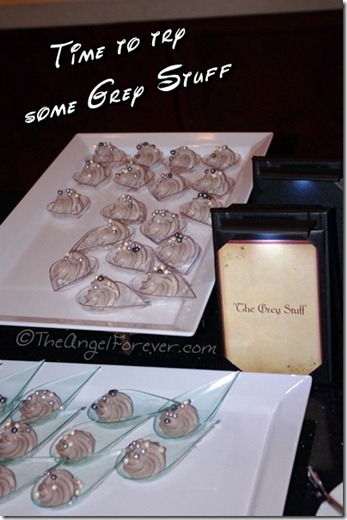 What is Grey Stuff? I’m not familiar with that! Looks like you had a wonderful trip! I would love to meet Goofini – he looks awesome! Great memories and so happy for the both of you for some wonderful couple time. 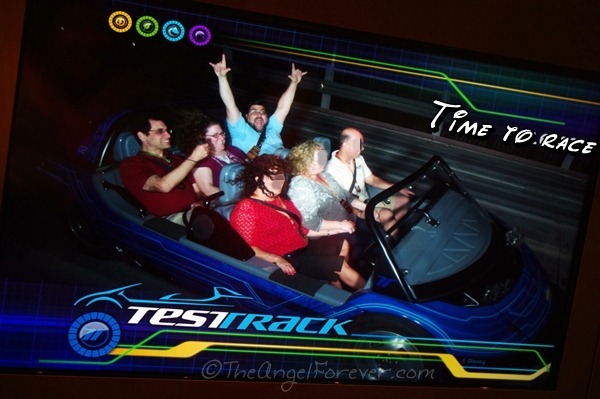 Thanks for showing us that we can also have fun without the kids at the parks. The Grey Stuff is a cookies and cream mousse. Those are rice crisp pearls on top of it. I’m already trying to figure out how to make that mousse at home. 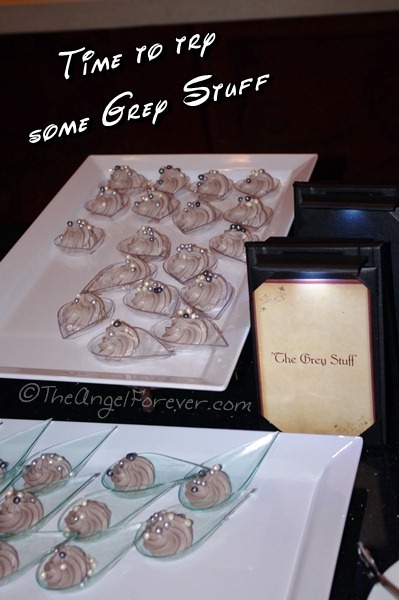 I might not be able to make Dole Whips, but I can have The Grey Stuff! Splitsville looks amazing. Can’t wait to go again! 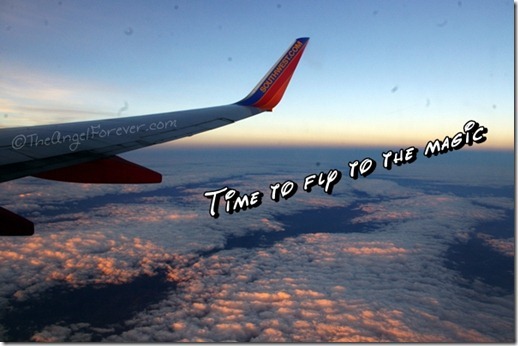 Looks like you had a great time….great pics!